Home › Freedom-Expressed › Is The Blockchain Infected With Government Agents, Mafia, Spies, and Deceptions? 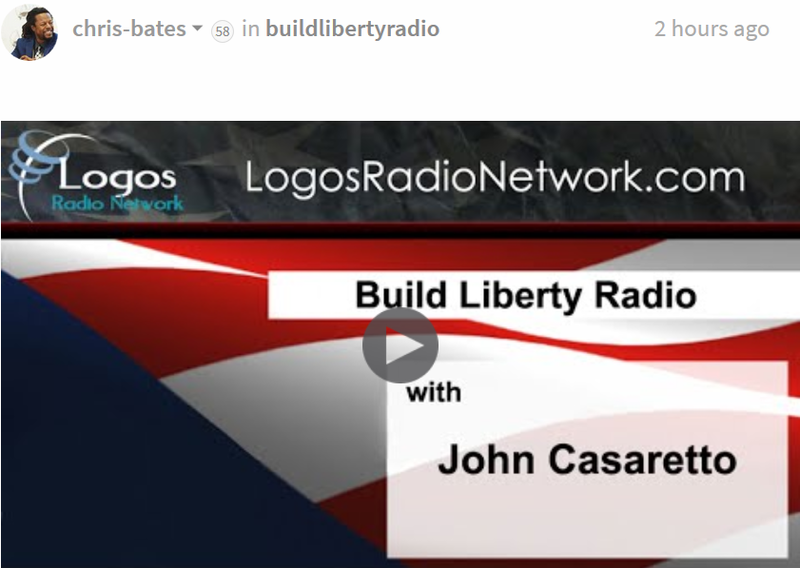 I wish to thank @chris-bates for posting the 09 July 2017 Build Liberty radio episode that had a very lively and contentious discussion about blockchain tech promises and deceptions. 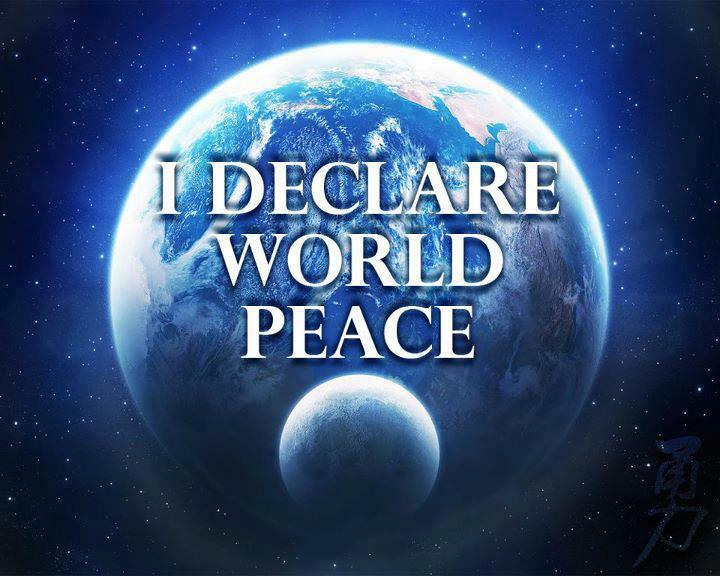 I invite you to listen to this one hour twenty-six minute (1:26) audio recording. My wish is to have more discussions, hopefully less animated and with many more sources and evidence shared for us to followup with our independent research and analysis. First here is my caveat, I am not an blockchain insider or programmer and do not have firsthand knowledge about the executives and the code that the programmers implemented for the blockchains and the bots. Certain institutions (like central banks & governments who are connected to mafia and/or other organized crime, fake identities, spies, whales & angels investing huge sums of money) have predictable behaviour with physical interests to protect that will impact all free-market-independent-decentralized efforts! The impact on blockchain/FINTECH and all the connected digital elements (such as worldwide tracking transactions, digital banking, market exchanges, and cryptocurrencies) should be suspect. The banksters are experts at fraud, regulatory capture, financial engineering, and mass deception! Amazing Gals and Guys – Awesome and Generous! Personality type: Decide if you need an activist, an informer, an authority, etc. to best promote your campaign or product. Also consider spies, double agents, and the other Riff-Raff associated with intelligence gathering, governments, development funds (and SWFs), capital control, and supranational organized crime in this current phase of globalization. Thus, I consider the HIGH probability that fraud and other means of deception are present in the development of blockchain tech and virtual currencies (cryptocurrencies like bitcoin and the many ICOs). The niche market for altcoins, cryptocurrencies, virtual currencies, FINTECH & blockchain tech is insanely hyped and funded, in my opinion. The desire to make a buck or not miss out on the emerging market and industry is hyper-active and money is flowing! As a Kid I Was A Sci-Fi Fan, Techie, And Honor School Student Slated For A Physics Degree… But WHO Is Dan Larimer and WHAT Is EOS?